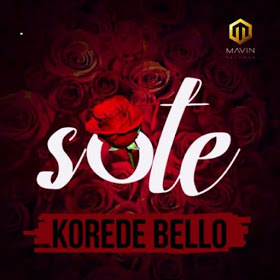 Mavin Records singer, Korede Bello drops an impressive track entitled “Sote ”, a follow-up to ‘Work It ’. With production credits to Mavin Records in-house producer, BabyFresh. Mixed and mastered by Mix Monster .